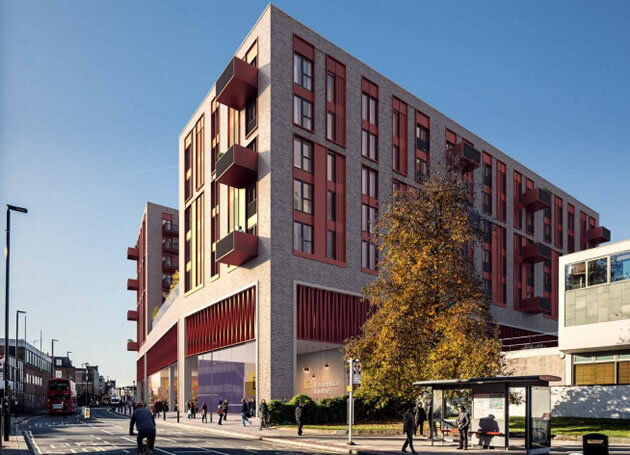 Housing association L&Q is disbanding its in-house construction brand Quadrant Construction in a major shake-up of its development team operations. As part of the restructuring operation consultations around possible redundancies are just starting among the 200-strong workforce. The housing association, which has just merged with East Thames, will bring all development activity into the group, but would no comment on the extent of job losses planned. Quadrant Construction was formed in 2010 to add an in-house construction practice to L&Q’s operation. Since then it has grown into a £200m turnover business operating broadly on a 2% cost-plus basis, making a £4m profit last year that is gifted back to the housing association. 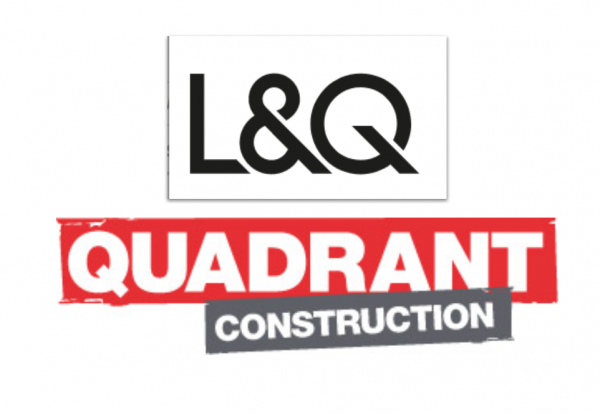 A spokeswoman for L&Q said: “Quadrant Construction currently has its own brand identity within the L&Q Group, we are proposing to bring it in line with the recent rebrand of the L&Q Group, therefore dropping the name Quadrant Construction. “At the same time, we are carrying out a restructure to ensure our construction team is fit and ready for our planned future expansion. The next project in Quadrant Construction’s pipeline is over 500 flats on Whitechapel High Street in East London. This will comprise of four blocks of varying heights including two towers of 25 and 18 storeys, designed by architect Stockwool with MLM as structural and M&E engineer. Work is expected to start in July.